This lot is in an ideal location and backs up to the beautiful greenbelt that features a walking path, a gazebo and the Wright Library. Many events are held there throughout the year from Wright Days to Movies in the Park. 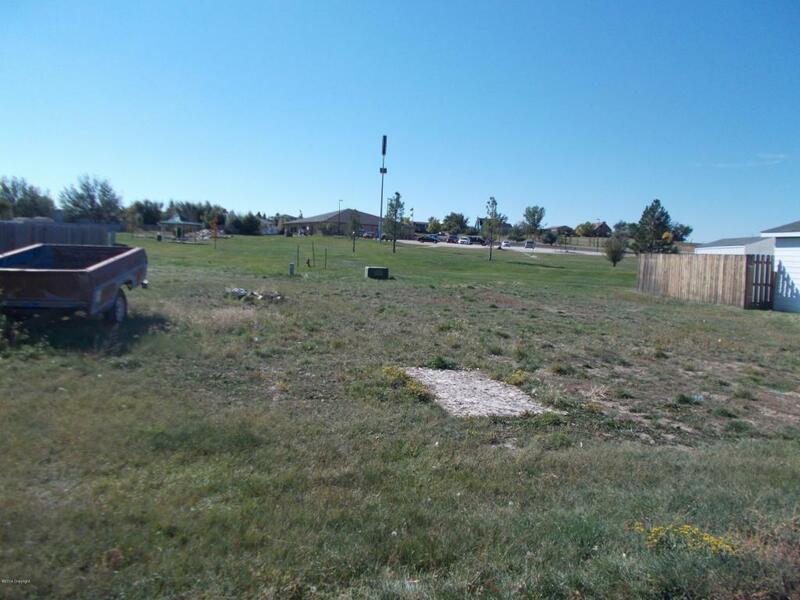 This lot is very close to the Schools, Newly Remodeled Recreation Center, and Shopping. 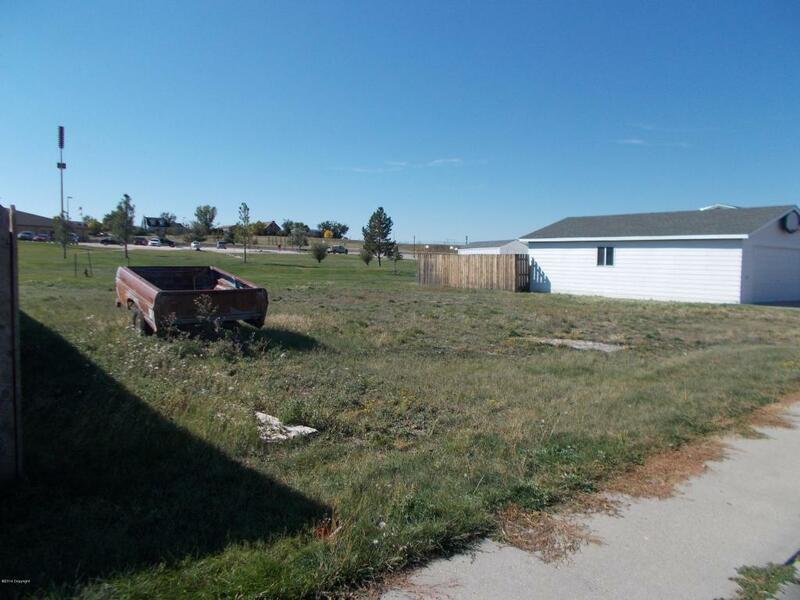 This lot adjoins an additional lot that could be purchased together for additional space. 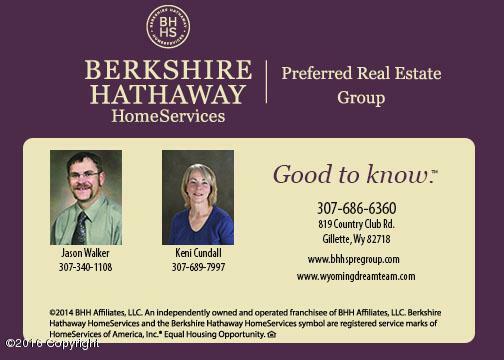 Listing courtesy of Jason Walker of Bhhs - Preferred Real Estate Group.